Make the most out of your loved one’s mediation therapy by helping them take medicines conveniently. 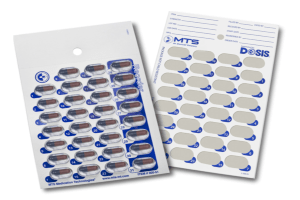 You never have to worry about forgetting what combination you need to take, because Nick’s Drugs Store provides you with compliance packaging. Compliance Packaging allows for storing and organizing medications without bottles and pillboxes. 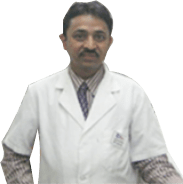 It also gets rid of the dreaded guesswork, when you’re taking more than one medication at a given time or if your physician gives you more than one prescription, it can be hard to keep track. From time to time, you’ll have to sort and re-sort out your medications to avoid having to second guess if you’re taking the right pills or what time you need to take them. Such process can be stressful – or worse, harmful to your health. Nick’s Drugs Store offers Blister Packing and Pouch Packing that will solve all of these problems. Blister Packing is an innovative multi-pill and capsule packaging system that will make medication intake so much simpler. You can finally keep track of your intake and always be guided what time, which pill and how much to take with the blister packing method. Because your meds are already grouped or separated per intake schedule, it will keep your medications organized all of the time. 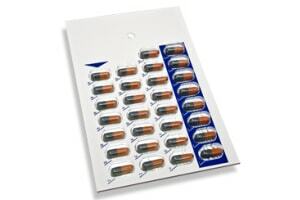 Each blister sheet protects the medications in its hard plastic shell. It will have labels of the contents and the time/date of intake already pre-sorted by your pharmacist. For travel and storage convenience, you can opt for Pouch Packing. It has a similar pre-sorting and organization concept for Blister Packing medications but the pills will be packed together in durable series of plastic sheets. If you’re traveling for a couple of days, you’ll only need to take the number of pouches to last you the trip. 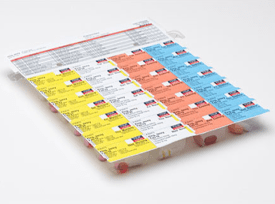 With the help of our compliance packaging, you’ll never have to be confused about the dosages and medicines that you have to take at a specific time. We will create a personalized package that contains your prescribed medications, so you will be properly guided. Let your loved ones adhere to their medication treatment and guarantee positive results. If you are interested in the services from our Pharmacy in Bronx, New York, you may call 347-590-1030.